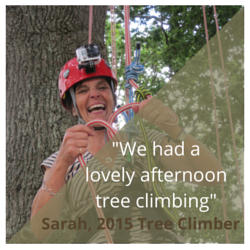 Tree climbing reviews are more than just nice things that people say – although obviously we love a bit of nice feedback! 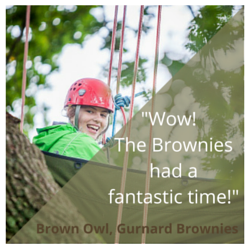 They’re a way of us making sure that we’re offering what people want and that what we offer is still meeting our high standards. 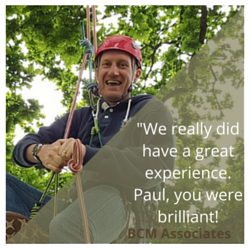 We love it when our climbers email us with feedback. 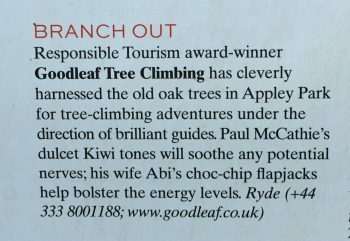 There are other ways to leave tree climbing reviews for Goodleaf – by Facebook, Google+ and by Trip Advisor of course. We've also been featured in a number of different national and international publications. 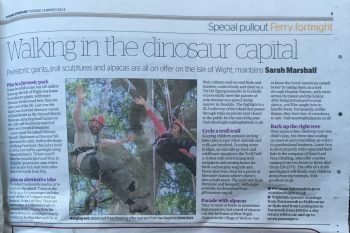 Here's just a few snippets of our recent press coverage. 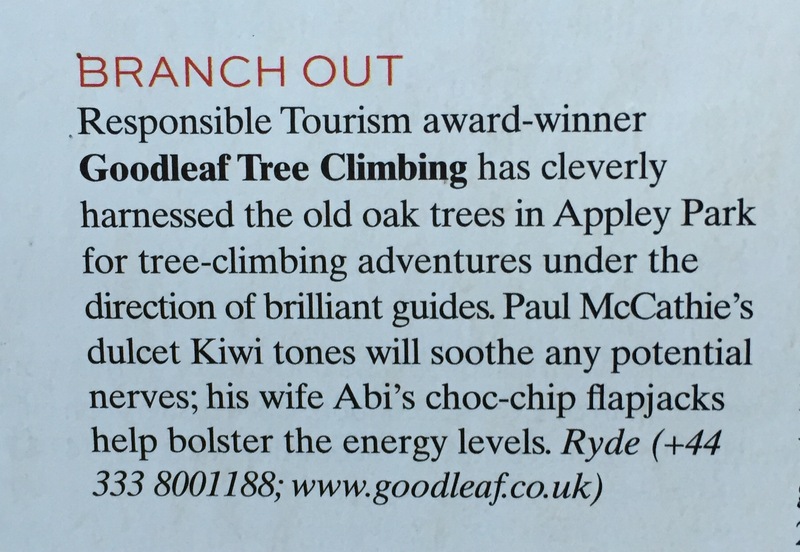 Journalist and Editor of Mr and Mrs Smith Juliet Kinsman loves Goodleaf! Encouraging city dwellers to climb a tree – nice piece in the Evening Standard. 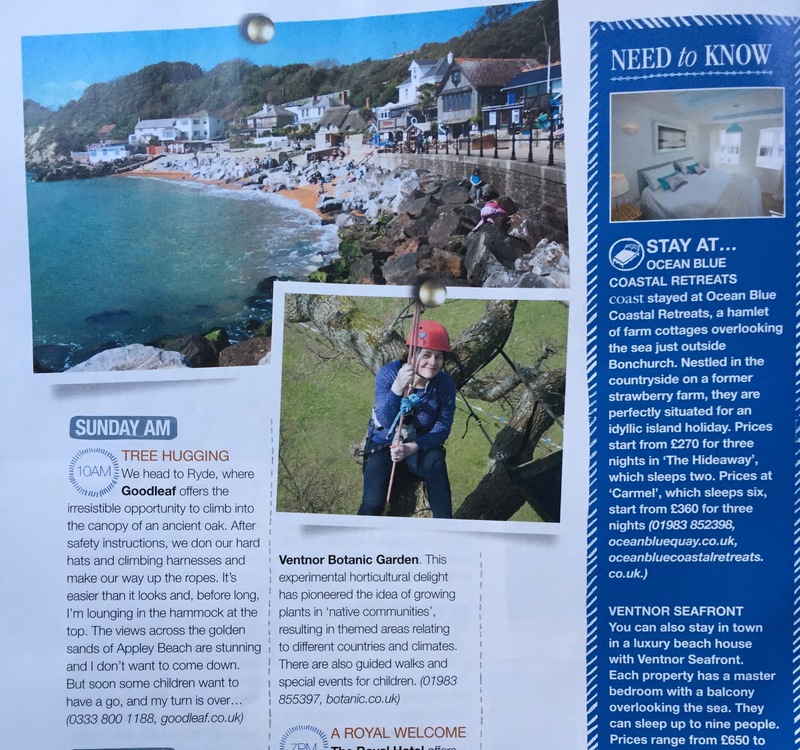 One of our favourite beach-side reads came for a climb in 2015. Hello Alex from Coast Magazine.